Takase Studios provides many services to meet all of your Martial Arts Japanese Calligraphy needs. 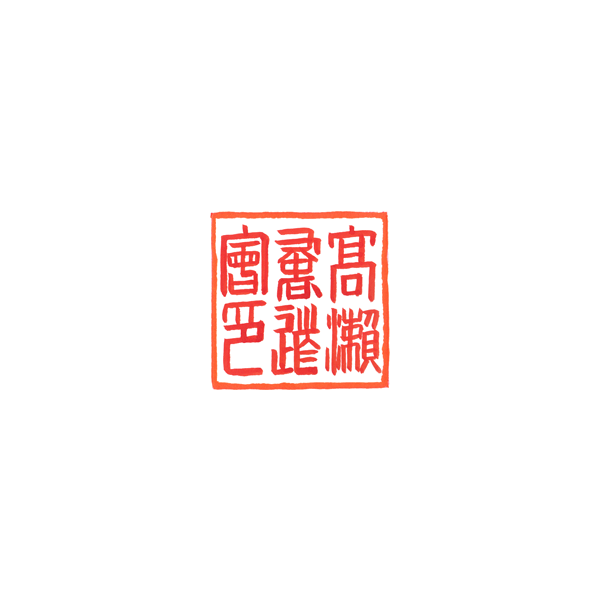 For instructors, we have custom seal designs, calligraphy for Japanese logo elements, custom and stock images for your marketing materials and newsletters, dojo kun, and custom Japanese scrolls. 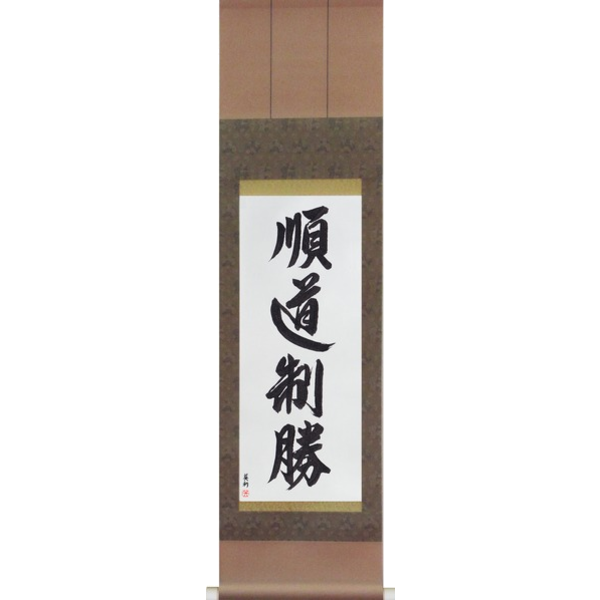 For students, we offer full name translations for belts and certificates, gifts for your Sensei or Dojo, artwork, and even custom tattoo designs. Japanese Martial Arts and Japanese Calligraphy are tightly connected with a tradition dating back even further than the well-known 17th-century writings of Miyamoto Musashi. 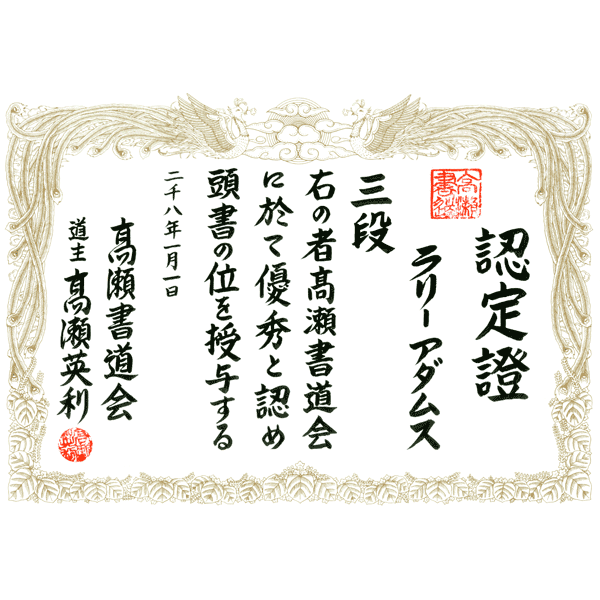 We have been working with the Martial Arts community for more than a decade now creating master certificates, full names in Japanese for belts and certificates, seal designs, scrolls, calligraphy for school emblems and marketing materials, dojo kun, and even makimono with the school’s secret techniques. Make sure you have the best. Each design is hand drawn by Master Japanese Calligrapher Eri Takase who in 1989 was awarded the rank of Shihan by Japan’s most prestigious professional calligraphic society, the Bokuteki-kai.